Gothic Music traces the sound of the Gothic from the eerie echoing footsteps that haunt gothic novels to the dark soundscapes that give contemporary goth nightclubs their dark atmosphere. 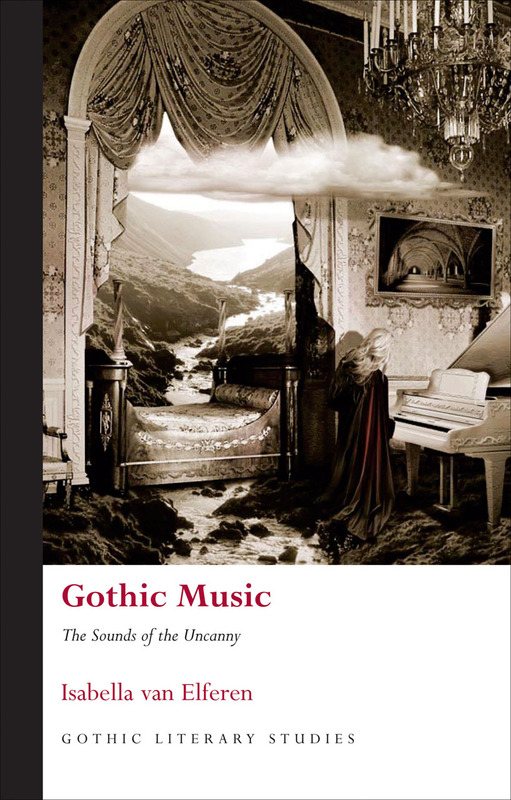 This broad perspective enables Isabella van Elferen to widen the scope of gothic music—which includes bands such as Christian Death, Bauhaus, The Damned, and The Sisters of Mercy—from its roots in the contemporary goth subculture to manifestations in mainstream literature, film, television, and video games, while also offering a musical and theoretical definition of gothic music that is lacking in current scholarship. Bringing together versions of the Gothic in all media, van Elferen connects those to the subculture—a historical and theoretical connection that has not been made previously in gothicist or goth scholarship. Whether giving voice to the spectral beings of early cinema, announcing virtual terrors in video games, or intensifying goth’s nocturnal rituals, gothic music truly represents the sounds of the uncanny.